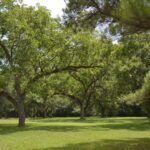 This is some of the most diverse and beautiful land in the black belt. 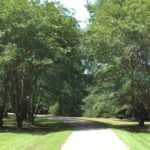 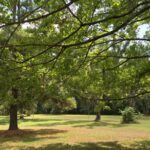 The property is located on Hobbie Rd in South Montgomery County and is a quick drive from Montgomery. 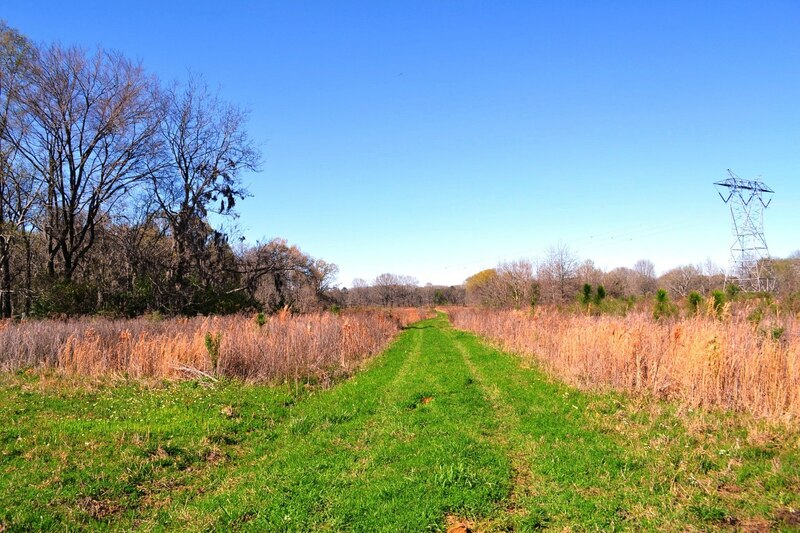 The tract is comprised of of premier pasture and recreational hunting land. 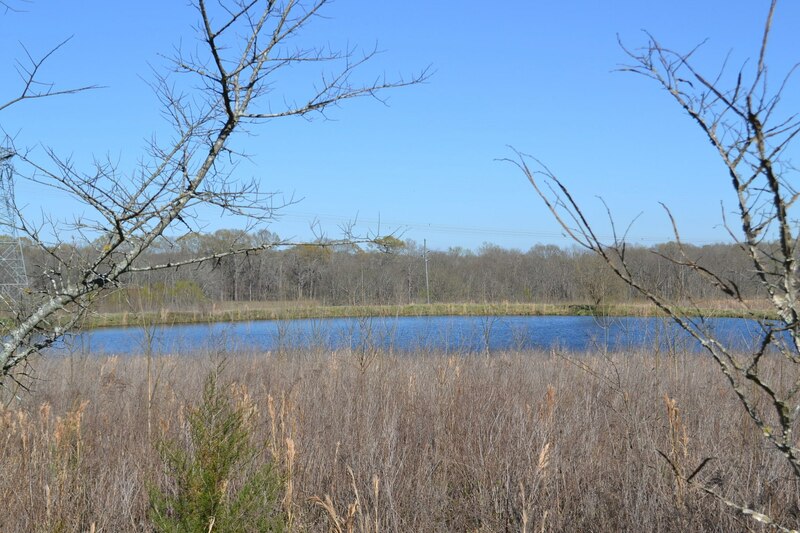 The recreational portion of this tract includes hardwood timber, Wetlands Reserve Program (WRP) longleaf pines easement and 7 duck ponds. 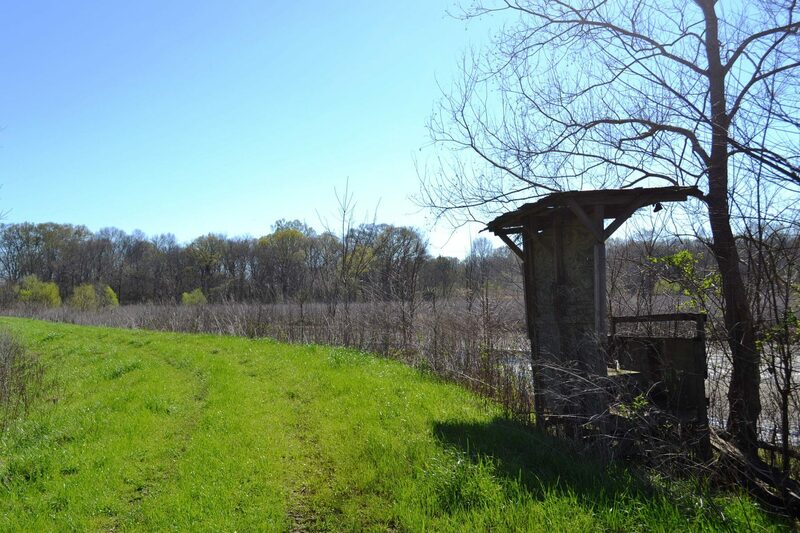 Also on this property are 5 wildlife food plots and a 19 acre duck pond. 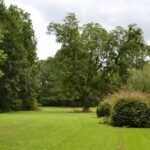 The duck pond is professionally built and is equipped with a leveling system that allows you to manage the water in order to cultivate and plant food sources. 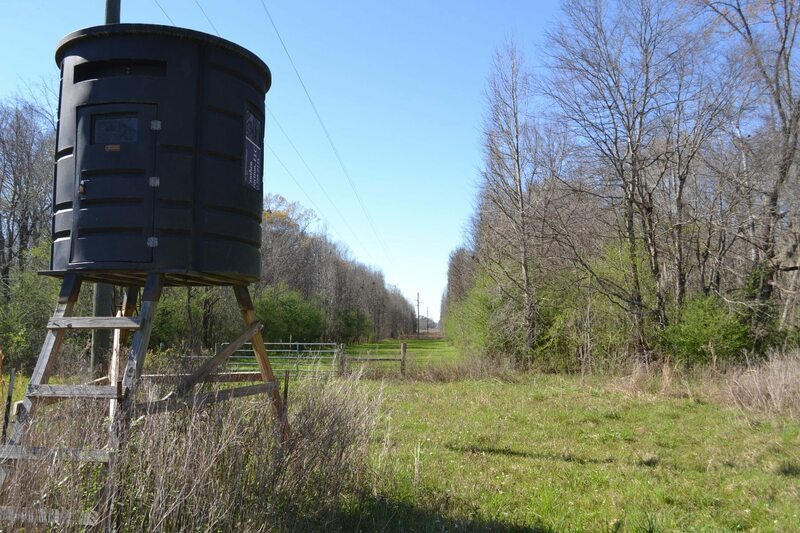 This allows you to feed and attract ducks throughout all hunting season. 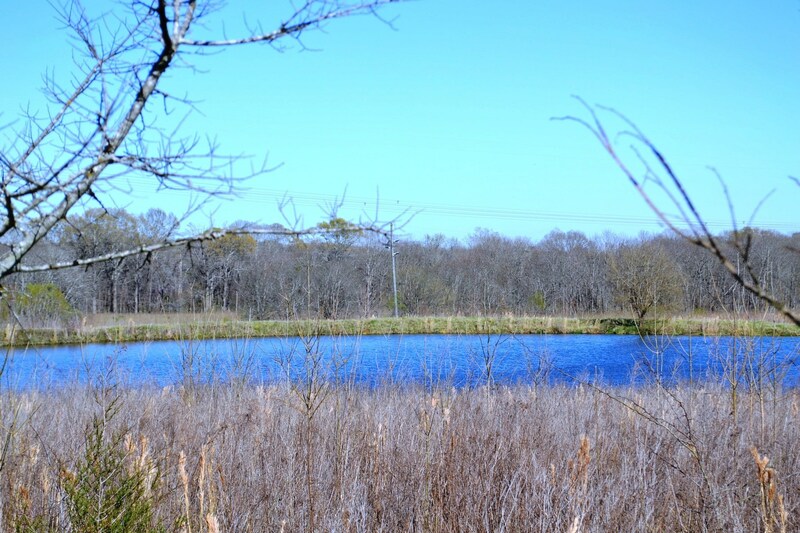 Beyond the large pond, there is great duck habitat all over this property as well as deer and turkey habitat. 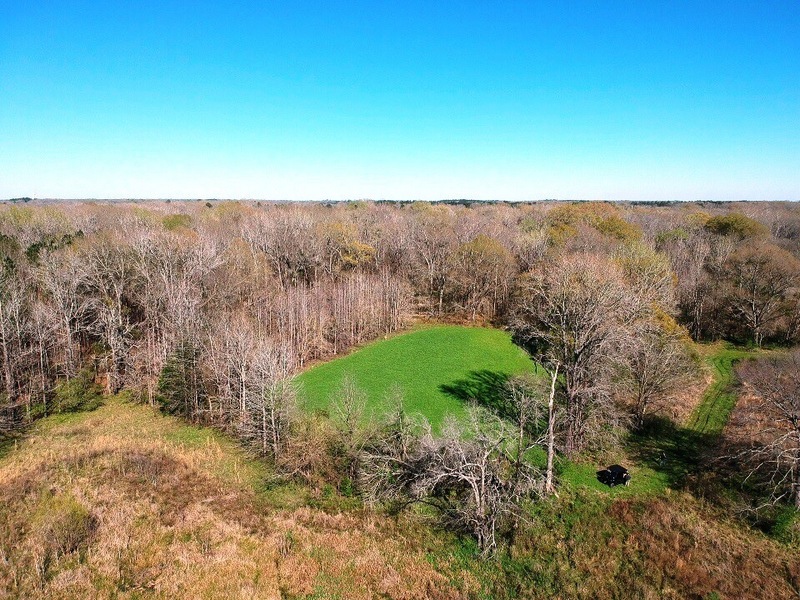 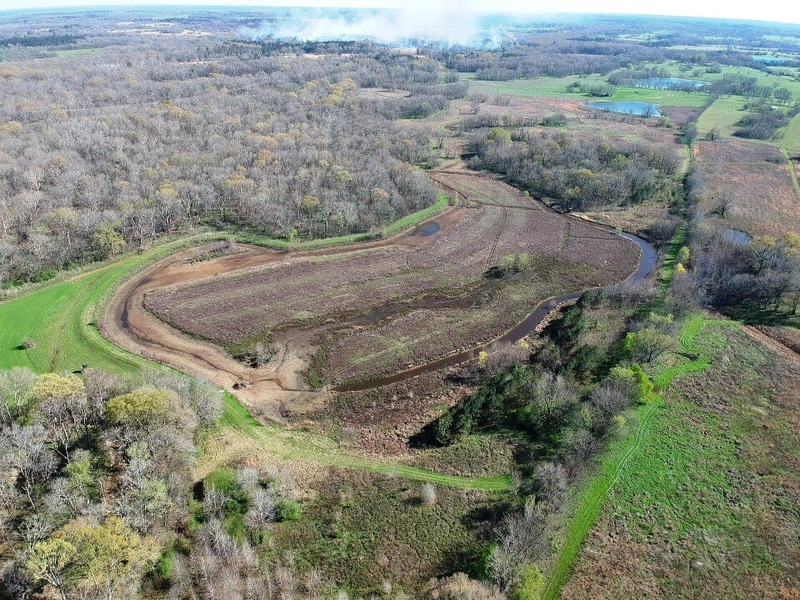 The pasture portion of this tract is currently being leased by a cattle farmer and he has done a great job of maintaining the pasture, fences and roads. 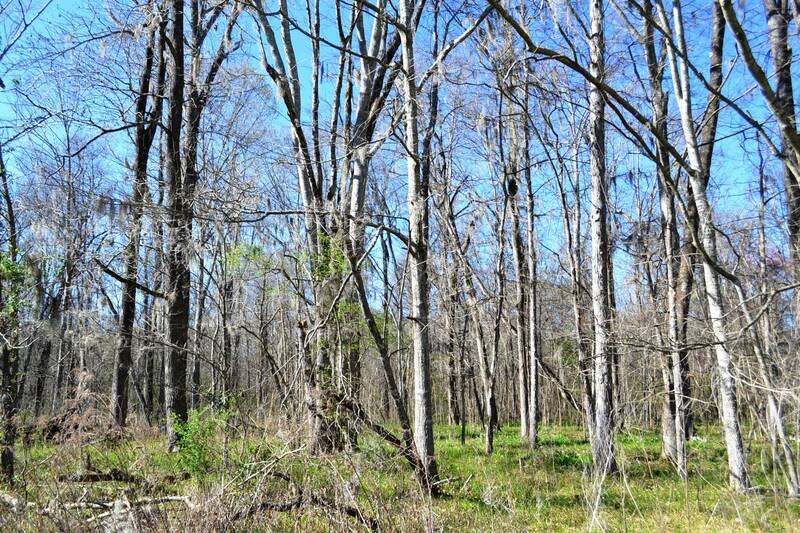 This is really a great all around property and one that certainly won’t last long.